Thank you for supporting NextRestaurants. You're going to love this living handbook! 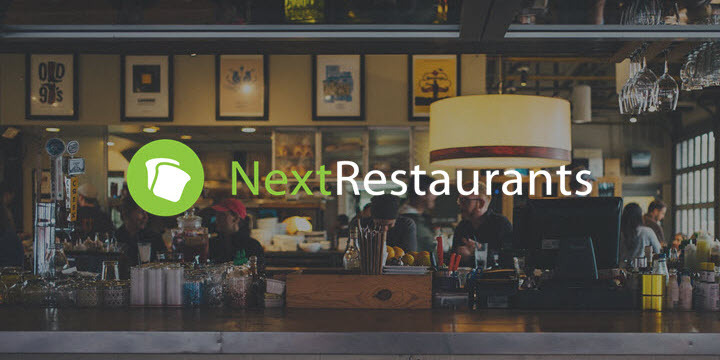 Over 6,000 restaurants trust NextRestaurants for examples, fresh ideas, introductions to new tools, and case studies. This handbook is loaded with exciting information that complements our free site content. If you're ready to build your restaurant brand in order to reduce or eliminate your reliance upon coupons and gimmicky promotions, this restaurant marketing handbook is for you.